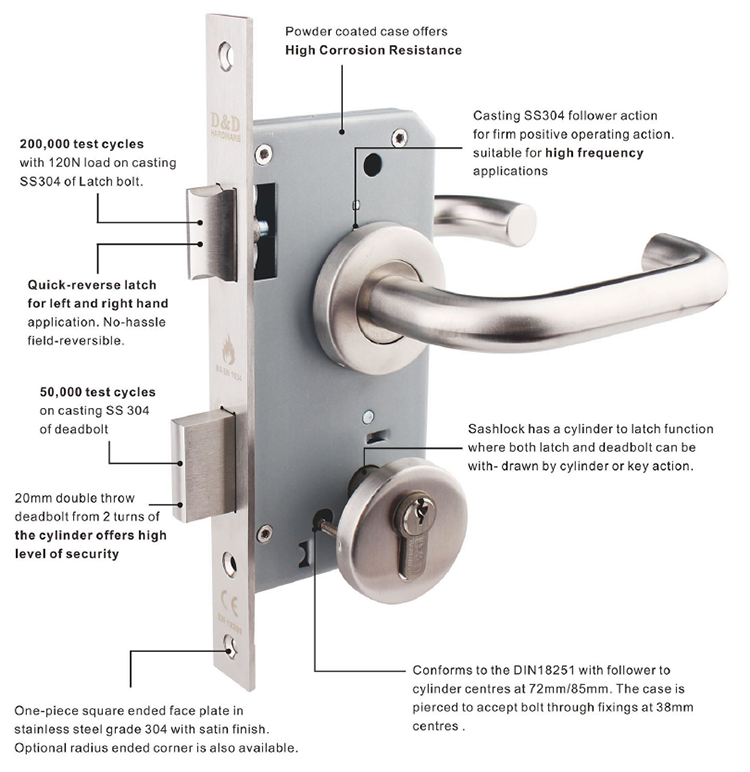 In front of the lock forms on the market, many consumers are confused; don't know how to choose the stainless steel door lock to be both safe and durable? 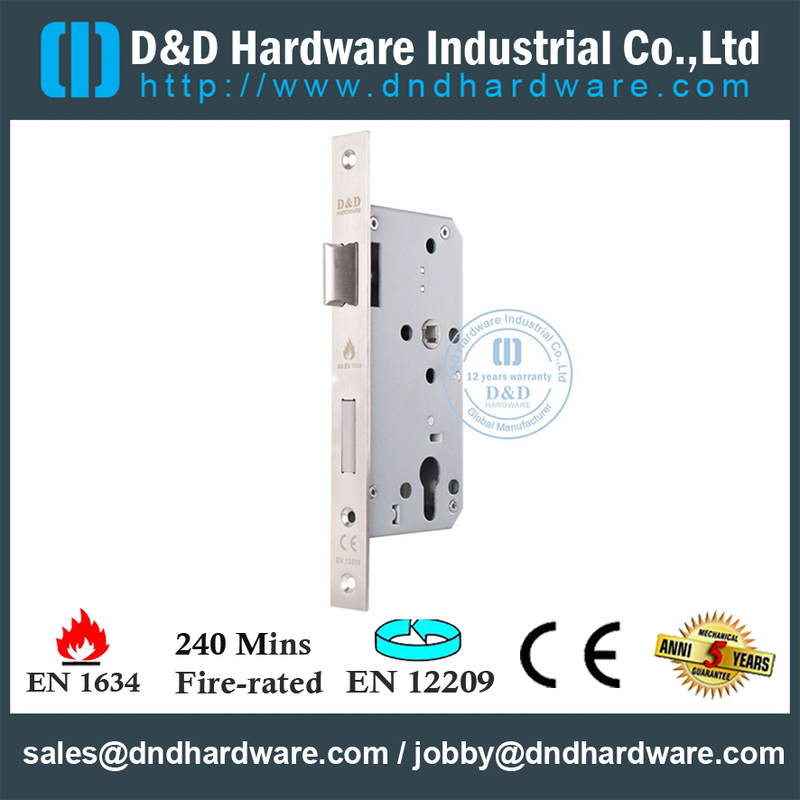 Aluminum alloy door lock: The product material is mainly composed of a variety of metal elements, which is extremely easy to be oxidized. The overall quality is light, the hardness is fine, and it is easy to break. Zinc alloy door lock: can be die-cast, can be die-cast into a complex shape; color processing can have a variety of changes; product hardness is relatively wear resistant to aluminum alloy. However, the service life is short and it is easy to be corroded and rusted, especially in coastal areas. 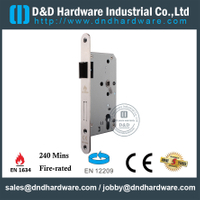 Stainless steel door lock: The material contains nickel and chromium precious metals, which have the ability to resist corrosion. 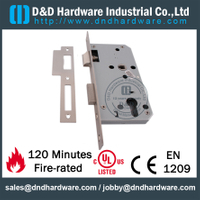 And the service life is extremely long, even if the surface of the door lock is scratched, it is not easy to corrode over time. Long-term use in harsh environments. 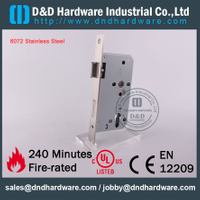 As a result, the properties of the stainless steel determines its fire resistance, high temperature resistance and heat resistance, stainless steel door lock is not easy to damage; Easy to clean and maintain. Stainless steel door lock has a longer service life than other material; stainless steel locks have environmental protection, more in line with the modern humanism. 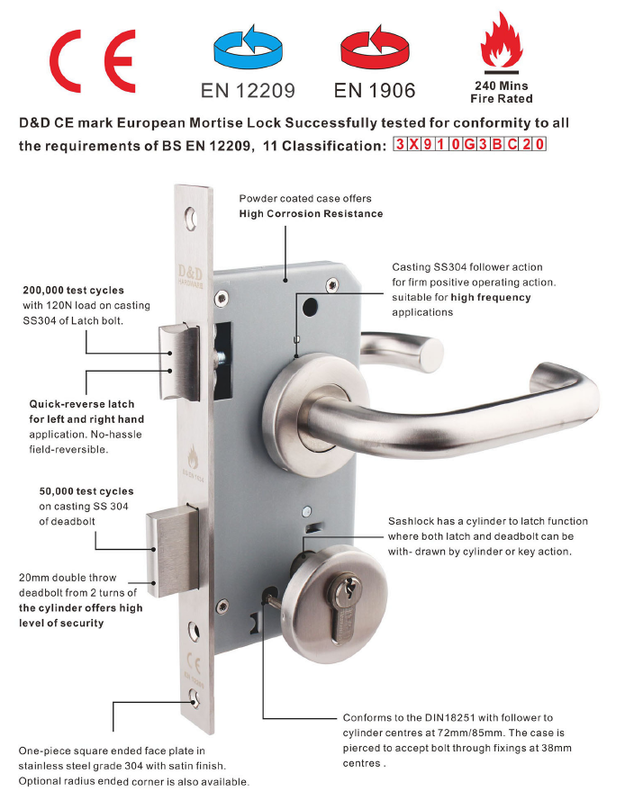 The D&D range of Stainless Steel door locks is manufactured to the highest engineering standards and designed to offer a high price/performance ratio. 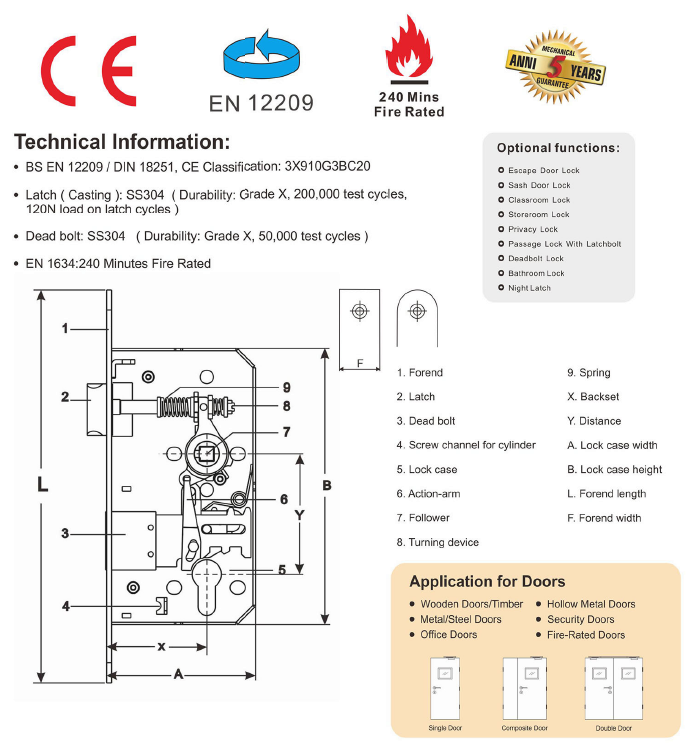 They have been successfully type tested to all the requirements of BS EN 12209 / EN 1634, 240 Minutes Fire Rated. Solid stainless steel latch bolts, deadbolts, followers, forfend and strike plate provides enhanced durability and security. 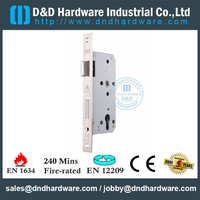 The 304 door lock is suitable for a variety of places and the environment, such as metal door, wooden door and office door, fire doors, security doors, etc. 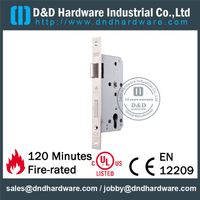 D&D Hardware Manufacture of high quality Stainless Steel Door Lock for Fire Rated Doors, Wooden Doors, Hollow Metal Doors, Escape Doors, Single Fire Rated Flush Doors, Double Doors, Security Doors, Louver Steel Doors etc.